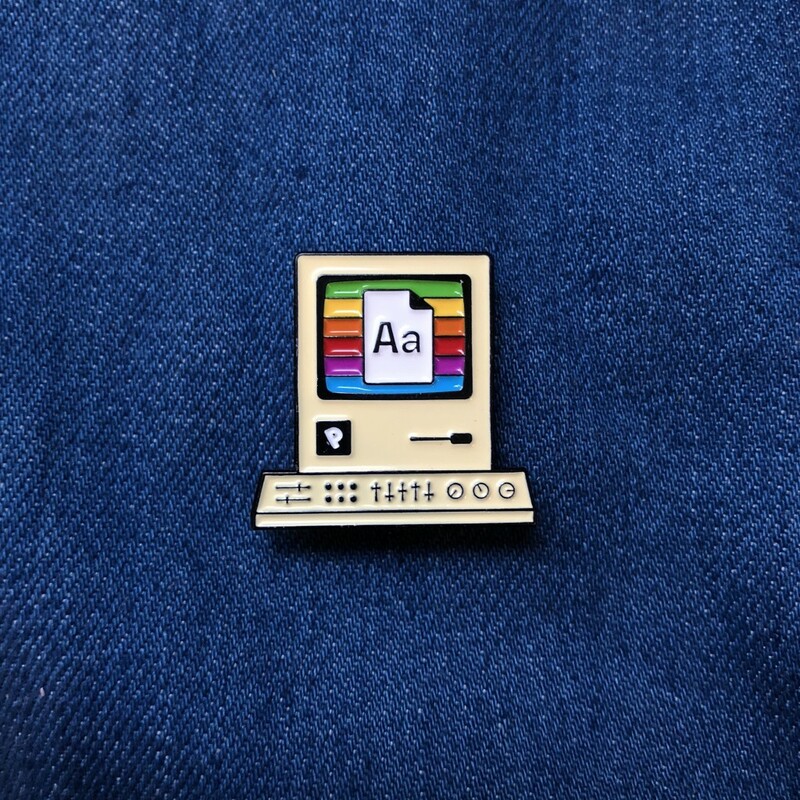 A few months ago, Emiland de Cubber launched Internet Pin Company, an online shop where he sells vintage pins and original creations honoring the world of computing. The whole team has been thrilled when he reached out to us to be part of the Showtype 2. 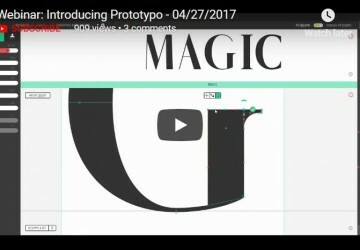 His project? 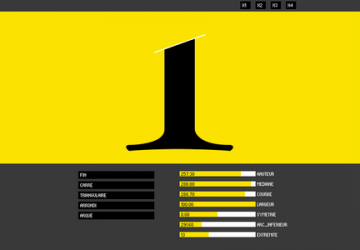 Creating a series of pins around typography. Here’s his story. I love pins. I love the Internet. So that’s why I created the Internet Pin Company. I launched this side project in June with a Twitter thread, and people quickly loved the initiative. I love pins. I love the Internet. 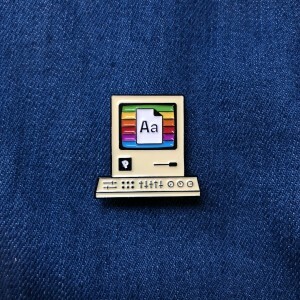 So that’s why I created the Internet Pin Company. On my website, you can find vintage computer pins from all my treasure hunts in flea markets and around the web. But also a few original creations, inspired by Internet memes, subcultures or just any other topic he loves. 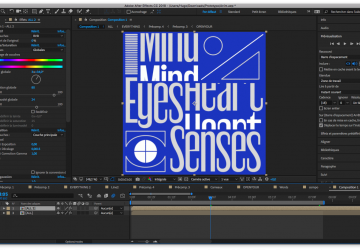 I also love typography and I’ve thought that the Showtype was a great opportunity to combine 2 of my passions. 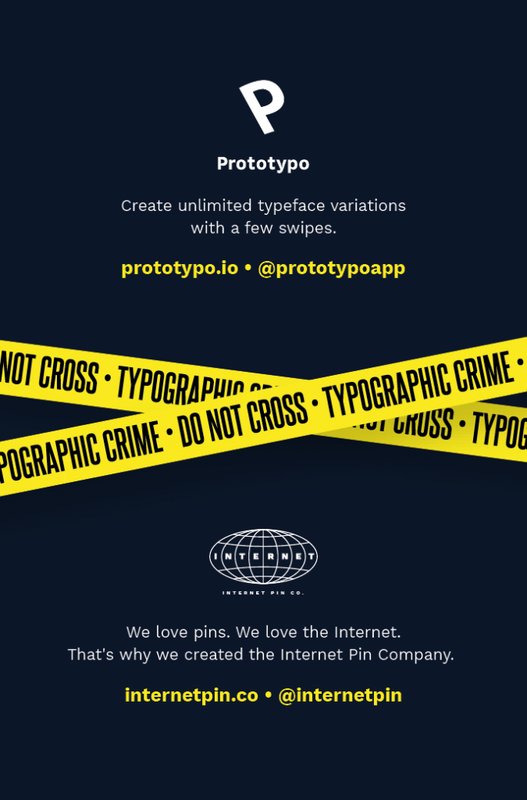 That’s why I reached out to the Prototypo team proposing them to create typography inspired pins. 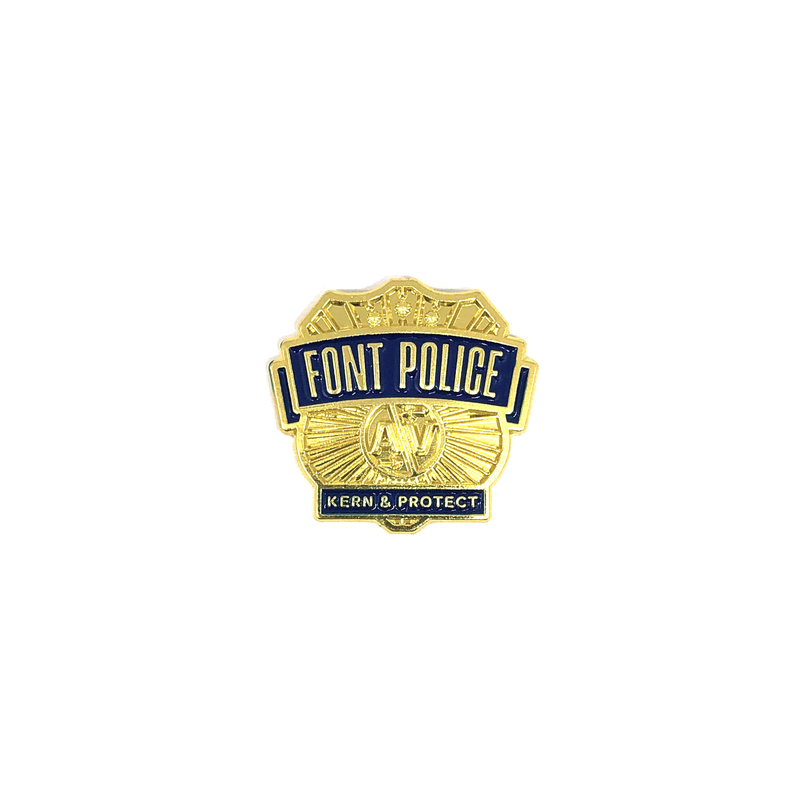 Following our discussion with them, we quickly came up with the first pin idea. 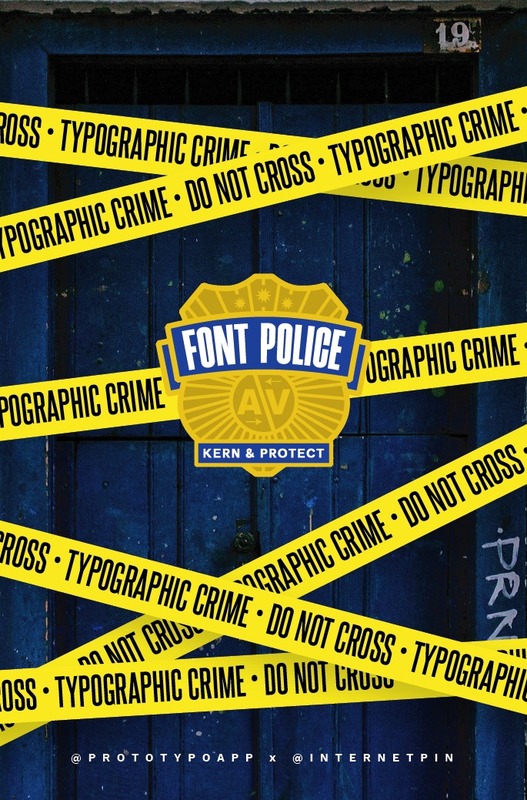 The concept was to create a fake police brigade, specialised in typographic crimes. 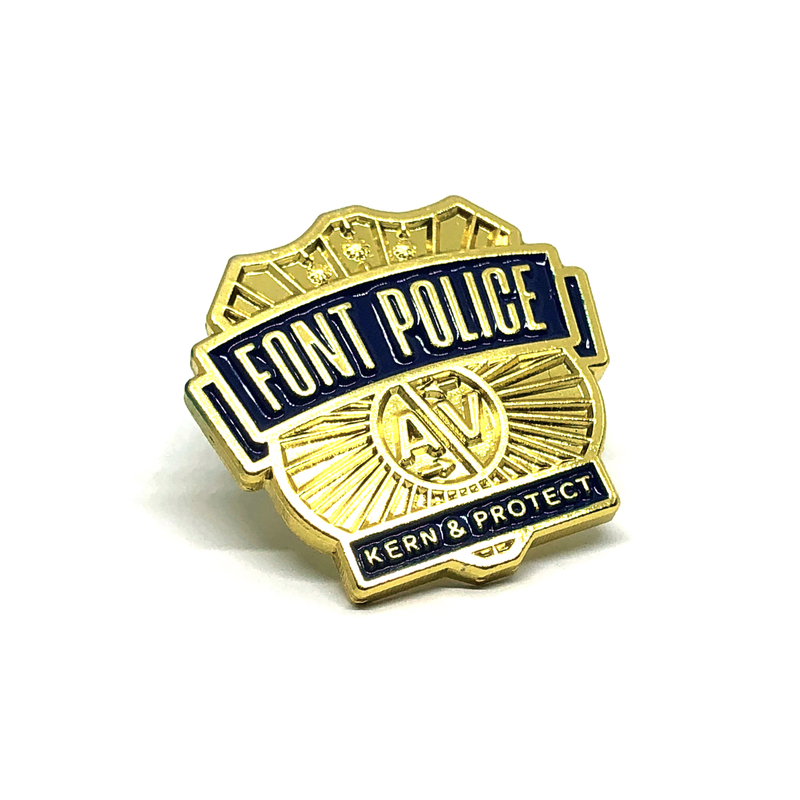 So we created this golden Font Police badge, with a simple motto : Kern & Protect. 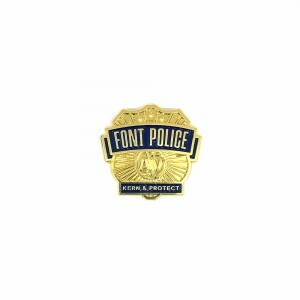 Perfect to wear on your jacket when you are out in the streets using Hoefler’s Typographic Ticket Book. For the second pin, we wanted to mix both the computing and the typography universes. 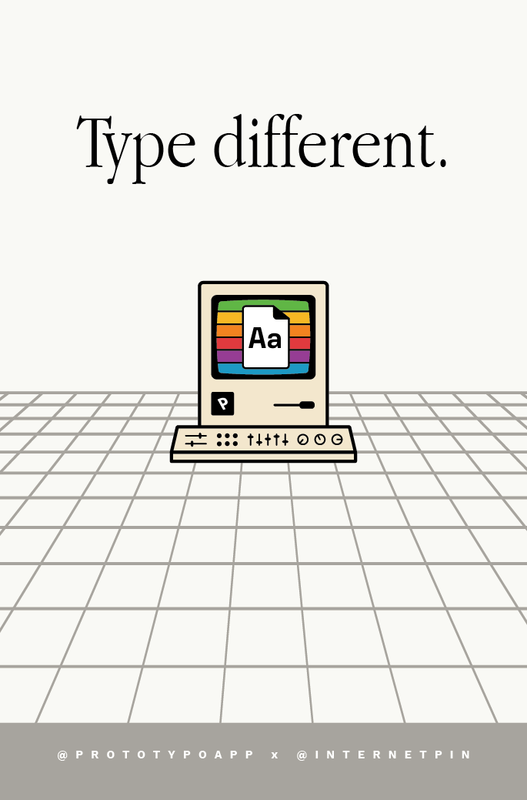 What if Prototypo was created in the 80’s? We draw inspiration from the Macintosh era and created this vintage Prototypo Machine™, manipulating small font files on a rainbow screen (rainbows are always a good choice for retro computing). 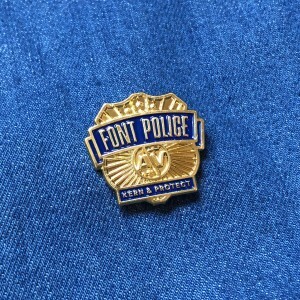 I hope you’ll have as much fun to wear these pins as we had to make them! 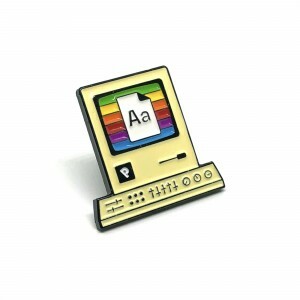 You can purchase all these pins on internetpin.co. 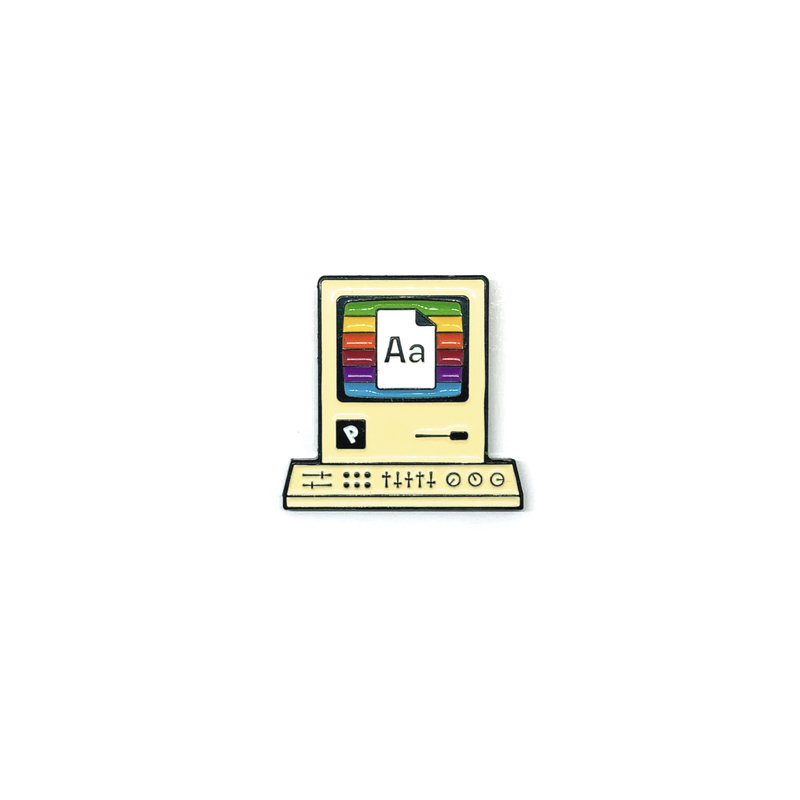 You can also follow @internetpin on Twitter and Instagram. 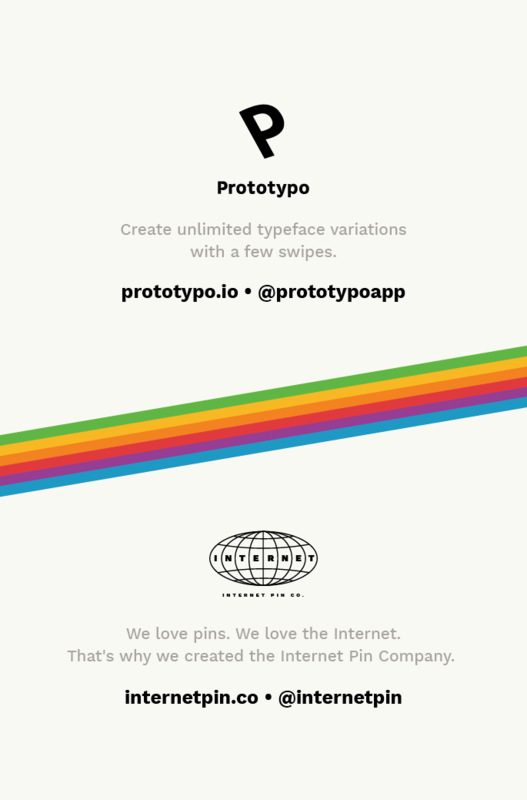 Finally, if you have a pin idea, a collaboration proposal, or just want to chat, contact Emiland. 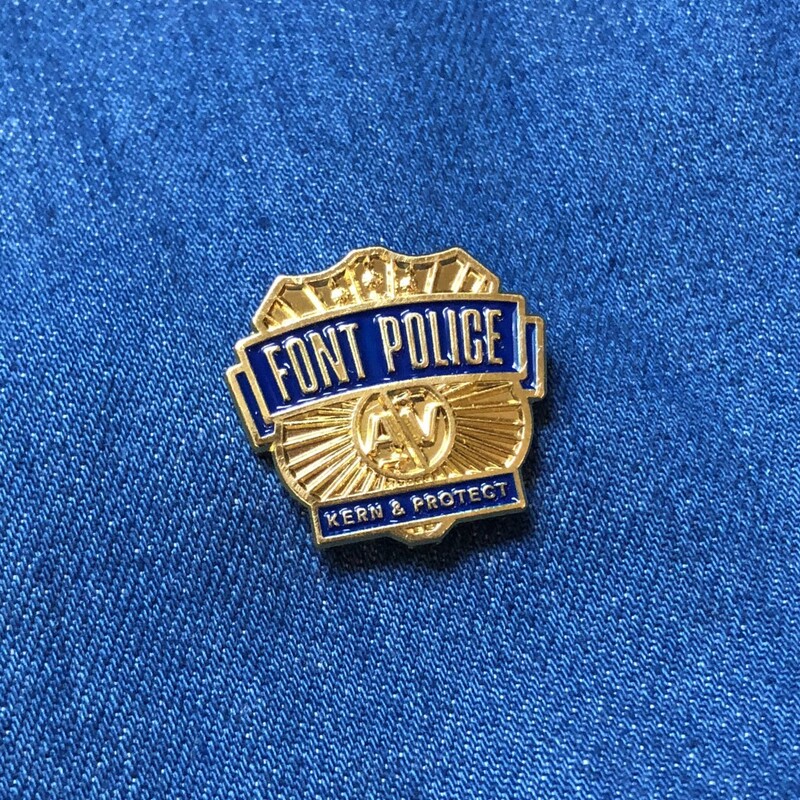 We give away 10 pins. Share this article on Twitter with the hashtag #internetPinPrototypo if you want yours!